You can never have enough blushers right? I agree. There will always be a shade you think your makeup bag is "lacking" even though in reality, that is not necessarily the case. This blush excites me (excuse the pun!). I was browsing through their website and fell in love. It was definitely love at first sight. 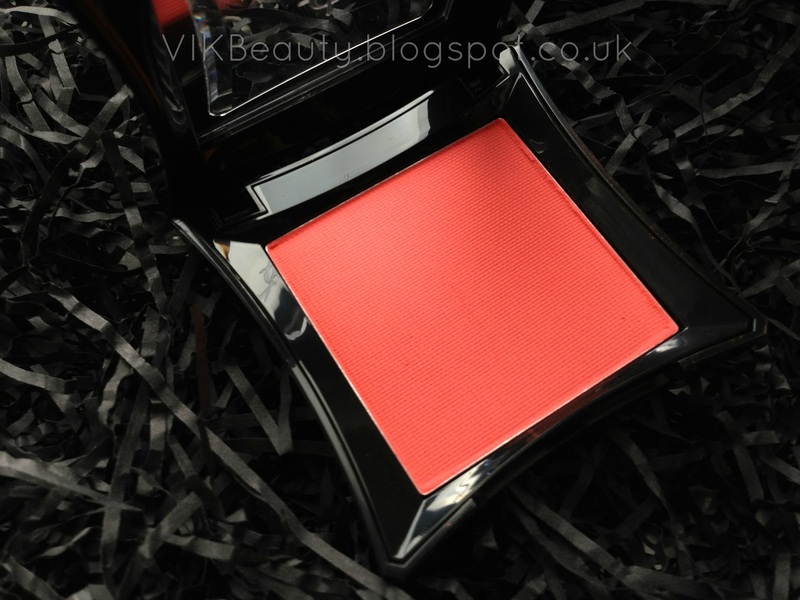 Excite is from the Illamasqua Powder Blusher range and is a decribed as a "vivid apricot" blush. It is definitely vivid isn't it?! It has a gorgeous matte finish which is great for someone like me who has oily skin. You will see from the pictures below, that the colour is intense and the pigment is rich so you do not need to use that much product at all. The velvety smooth texture of the blush is gorgeous. It applies on so well. I think this is definitely a colour for summer with a gorgeous sunkissed glow. The packaging is cute and lightweight. It won't weigh your makeup bag down at all. For those of you who may not have purchased an Illamasqua blush before, this doesn't come with an applicator. 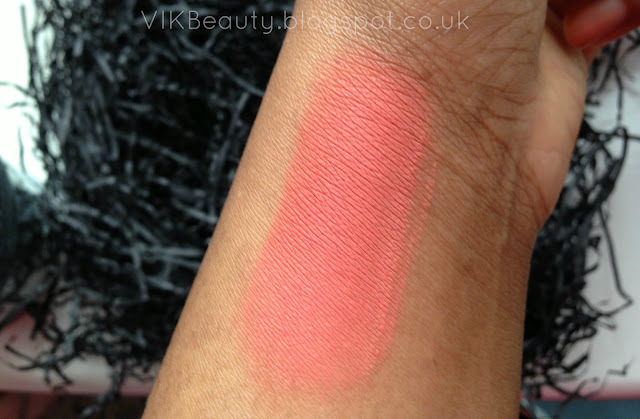 The blush retails at £18 for 4.5g. 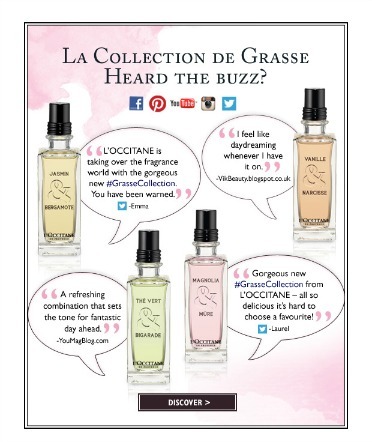 You can pick this up online on the Illamasqua website or at department stores that stock the Illamasqua range. 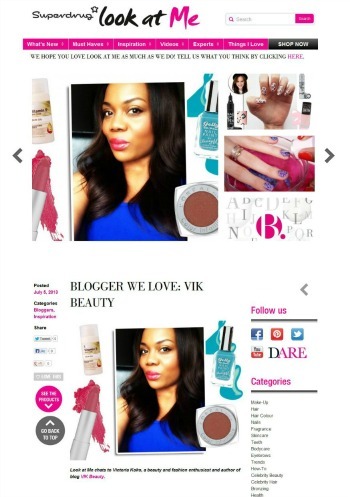 I must say though that it's tricky buying makeup online as the pictures / colours are not necessarily accurate. This blush came up darker online, but I'm really happy with the colour that it actually turned out to be. What do you think of the blush? 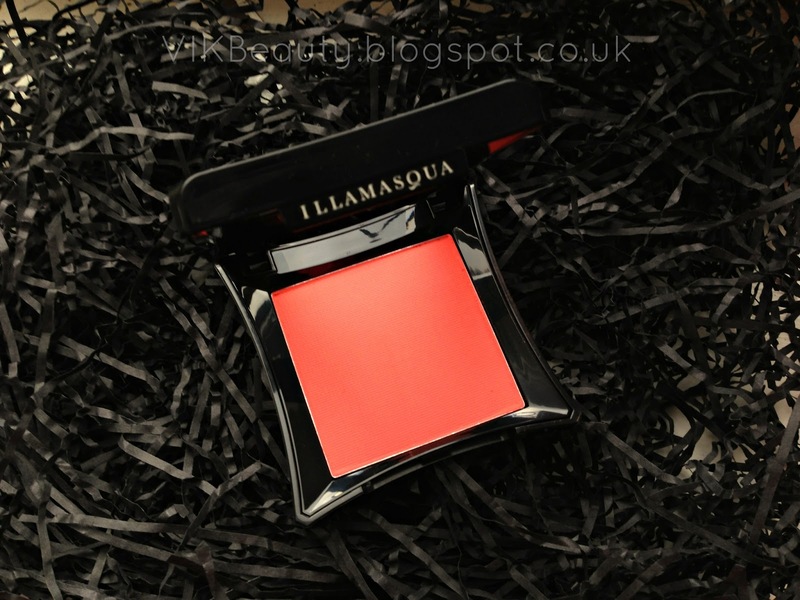 What is your favourite blush from Illamasqua? I love that color! It looks so smooth. Will definitely add to my list. WOW! What a rich colour! Such a beautiful blush!